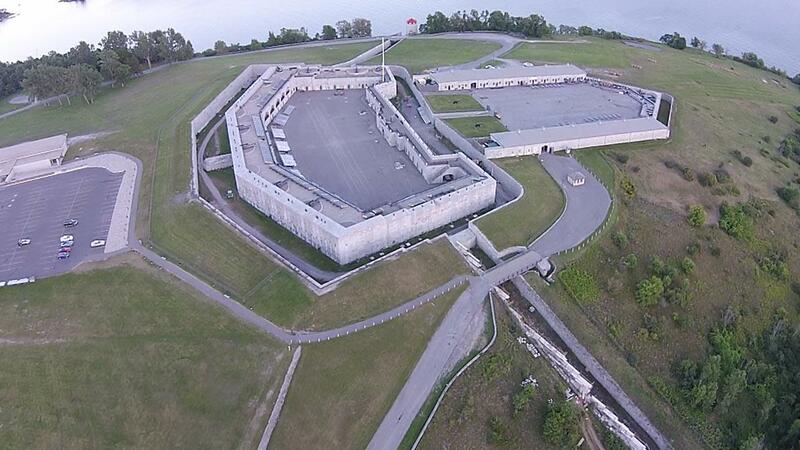 Fort Henry provides a magical backdrop to any reserved event or hospitality function any time of the year. Combine this with service by soldier servants in period costume and a sumptuous food presentation and your event will be a certain success. 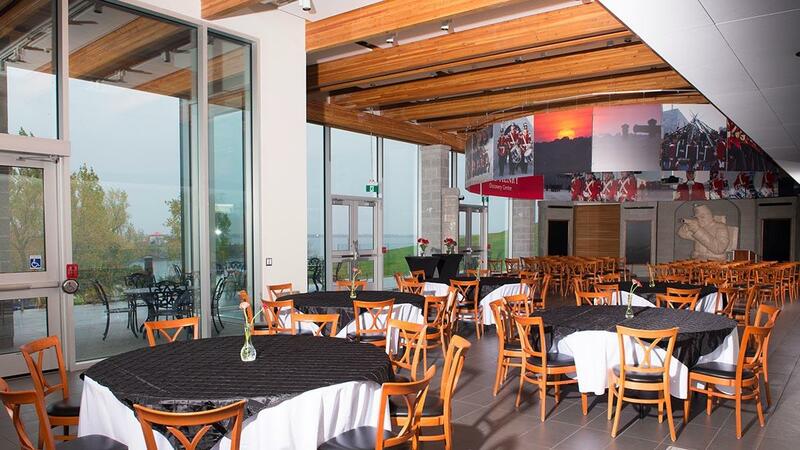 The variety of food and beverage programs offered at Fort Henry by Bytown Catering is wide and varied ranging from sophisticated cocktail receptions and banquets to grilled hot dogs over the barbeque. 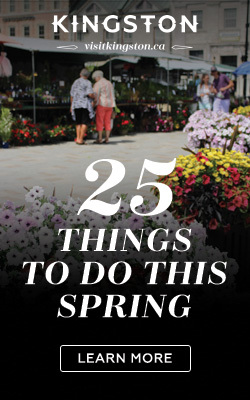 Whatever your hospitality need Fort Henry is sure to have a solution. 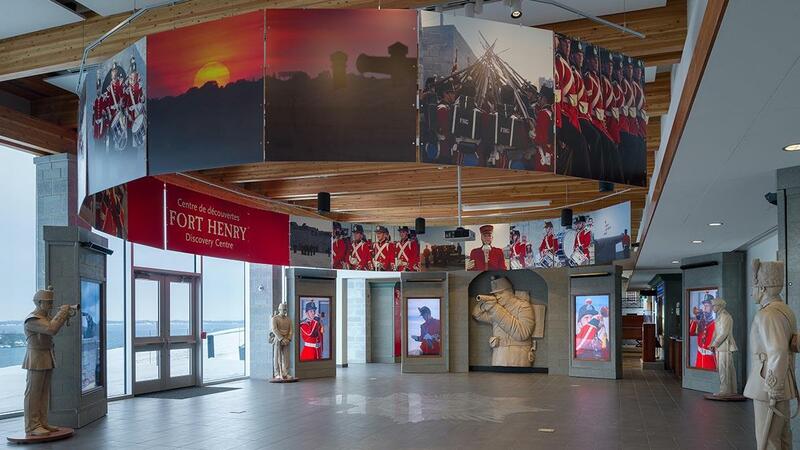 More information concerning food service programs at Fort Henry can be found by visiting www.forthenry.com/dining-and-shopping/dining. For reserved groups, the fort has a variety of special activity areas that can host everything from an exclusive cocktail party and banquet to a casual picnic. Capacity depends on the nature of your event, but the grounds have the potential to accommodate several thousand participants. 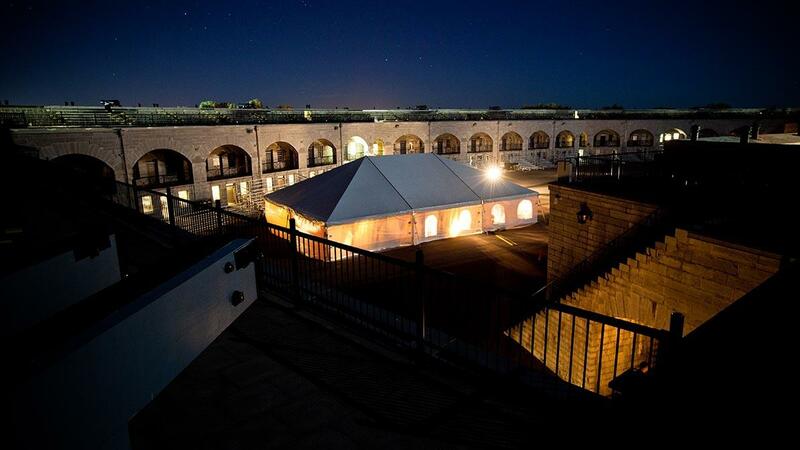 Recently, the fort has become a popular destination for wedding celebrations and corporate events. 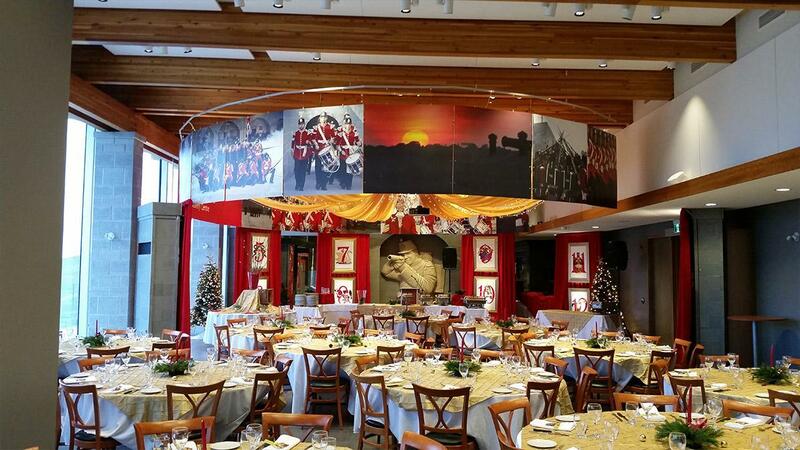 A popular program for reserved groups of 15 or more is the Barracks Banquet where costumed staff representing soldier servants take your and your group back in time as guests of the Officers’ Mess at Fort Henry from the mid nineteenth century. Menu options reflect the tastes of the Victorian period and animators bring the event to life with stories and anecdotes about early Fort Henry. 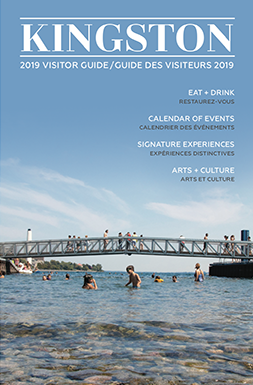 Anyone interested in obtaining more information about hospitality programs or in making reservations for any program can contact Bytown Catering at Fort Henry. Private functions include meetings, conferences, banquets, anniversaries, holiday parties, engagement parties and many more. 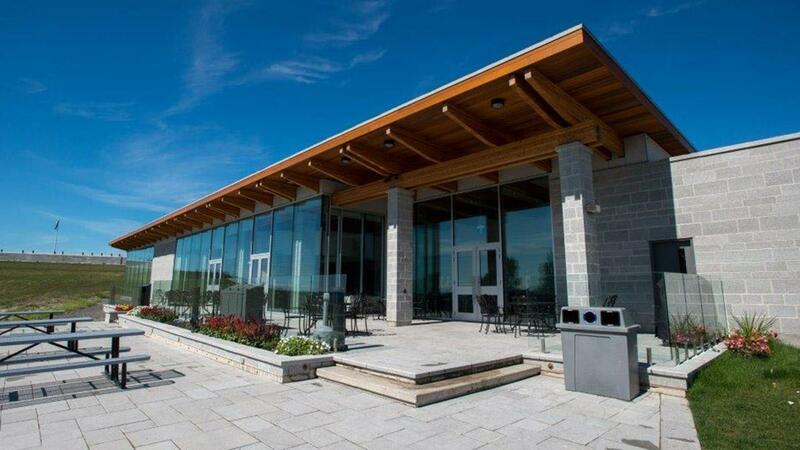 The high ceilings, outdoor patio, and stunning views will be sure to leave your guests delighted and provide the perfect backdrop for your event. Included in the rental fee is the use of all parking, washroom, and kitchen facilities as well as exclusive use of all audio visual equipment. Capacities: The Great Hall is able to accommodate a maximum of 150 guests in a banquet style seating arrangement or 190 guests for reception type events.